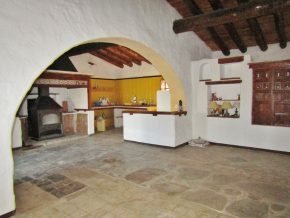 A spacious, detached country house with no neighbours, beautiful views and a large plot, in total peace and nature! 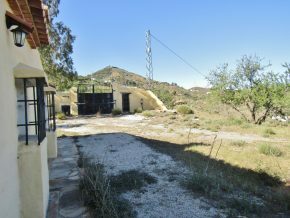 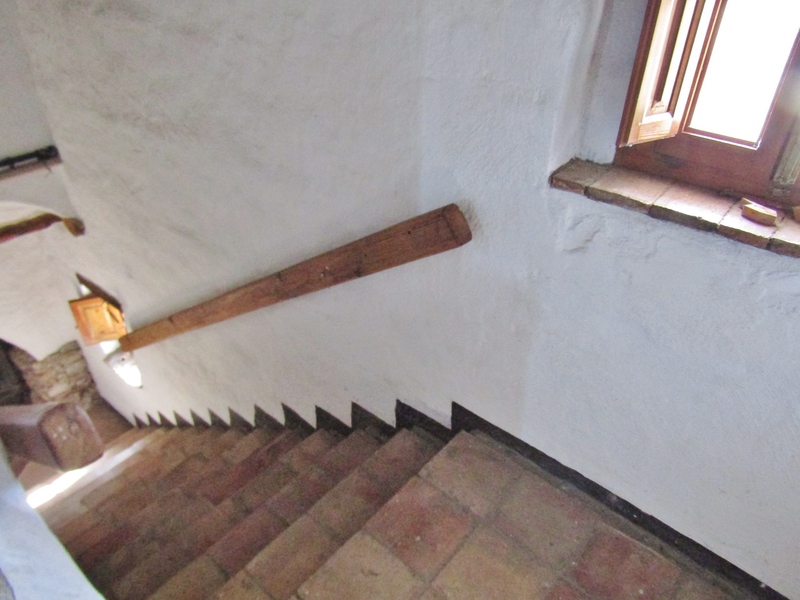 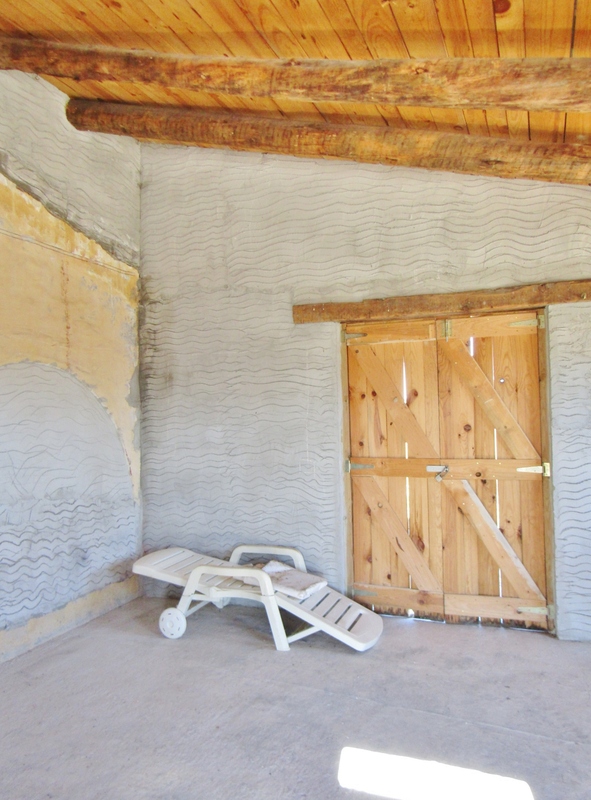 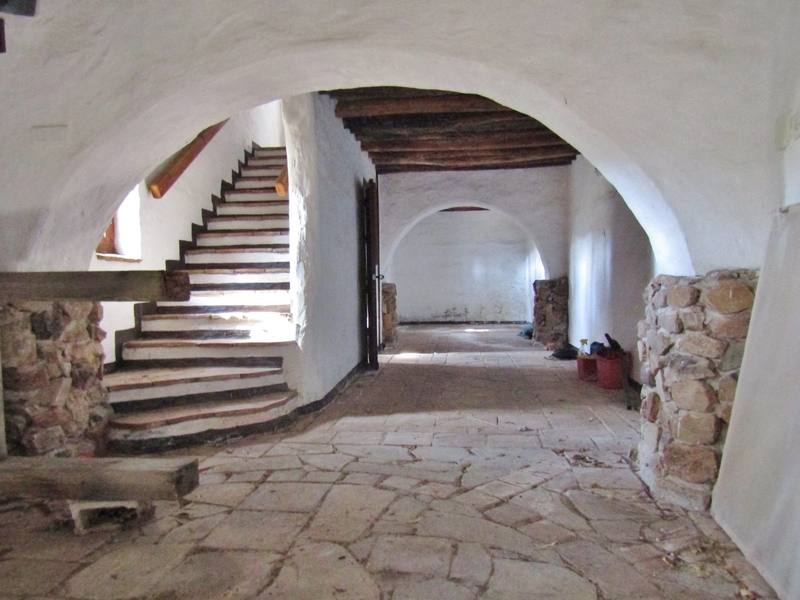 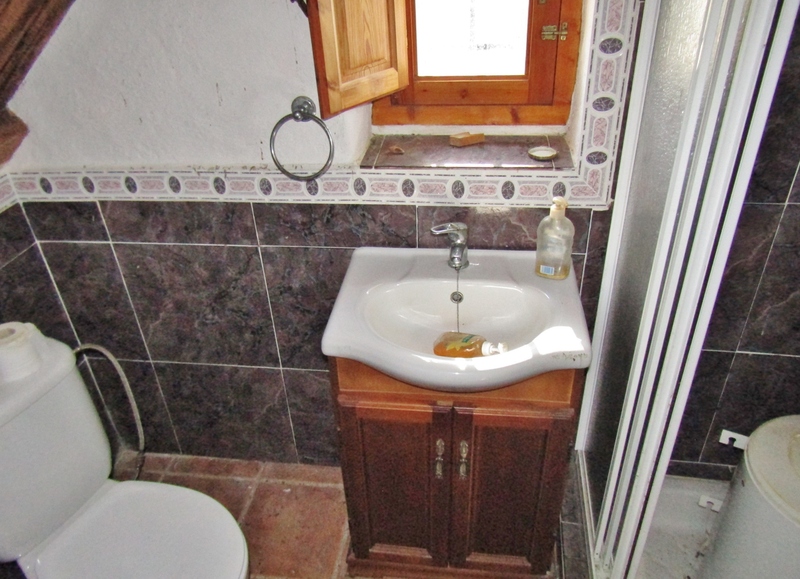 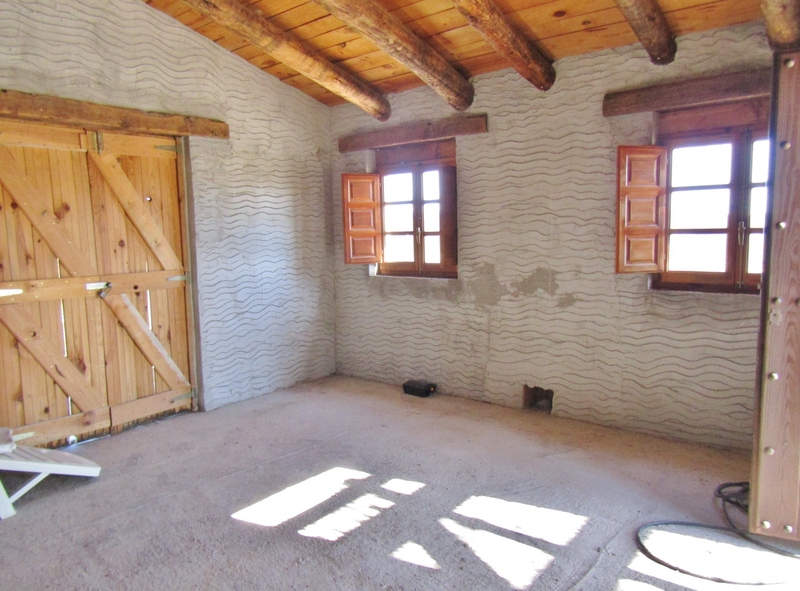 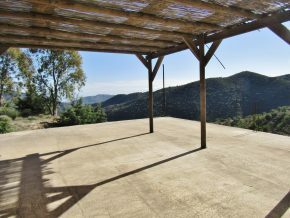 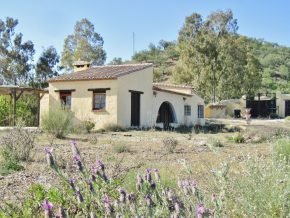 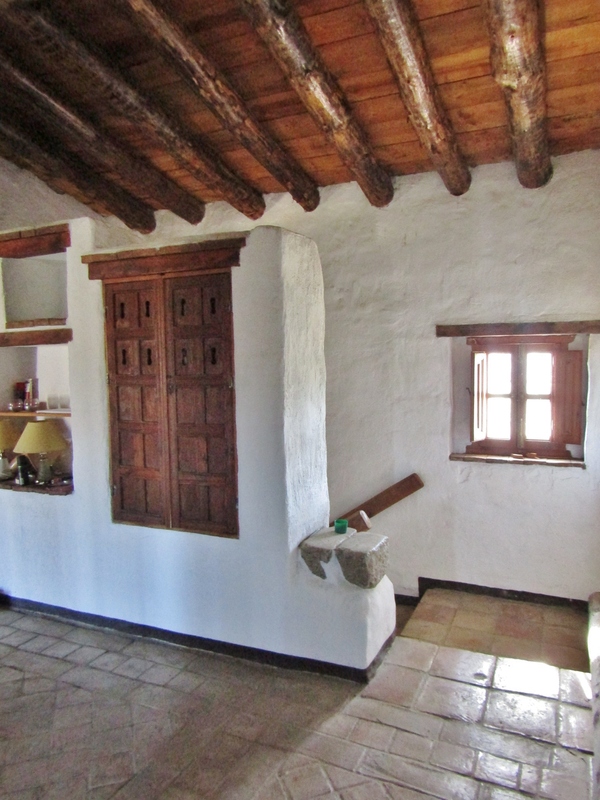 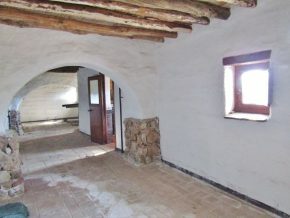 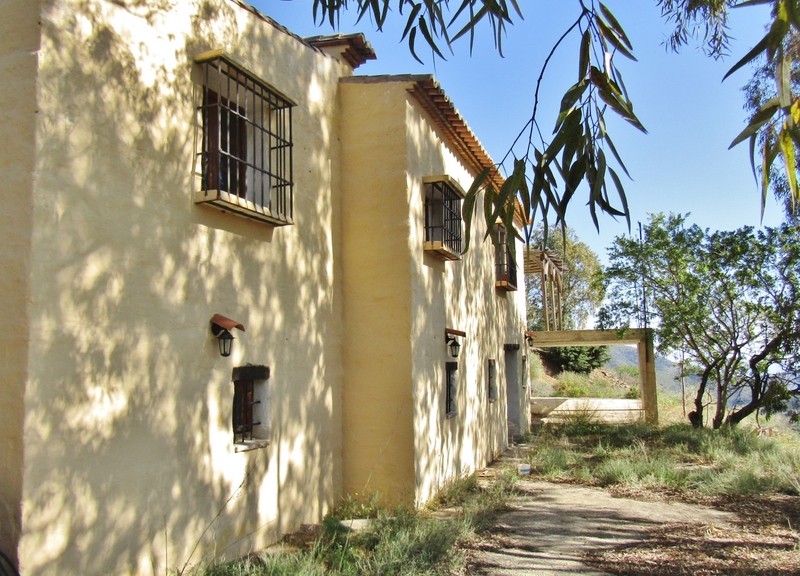 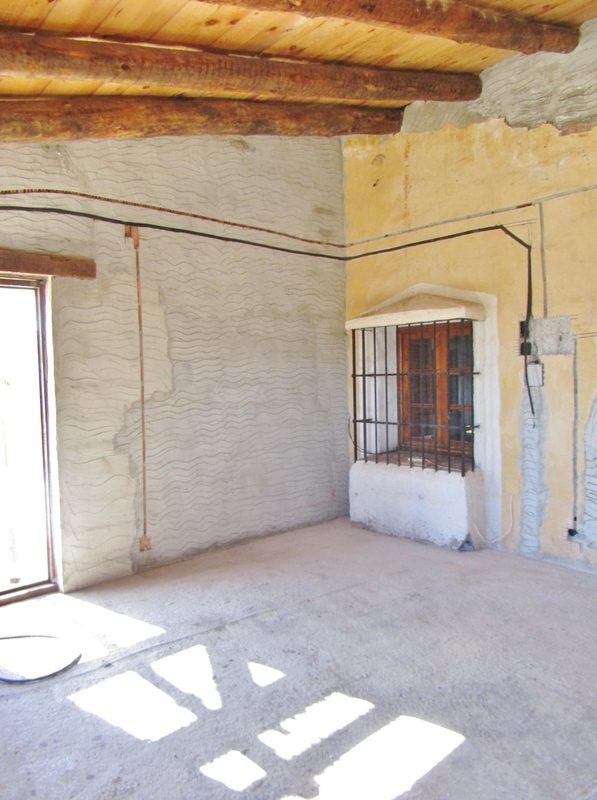 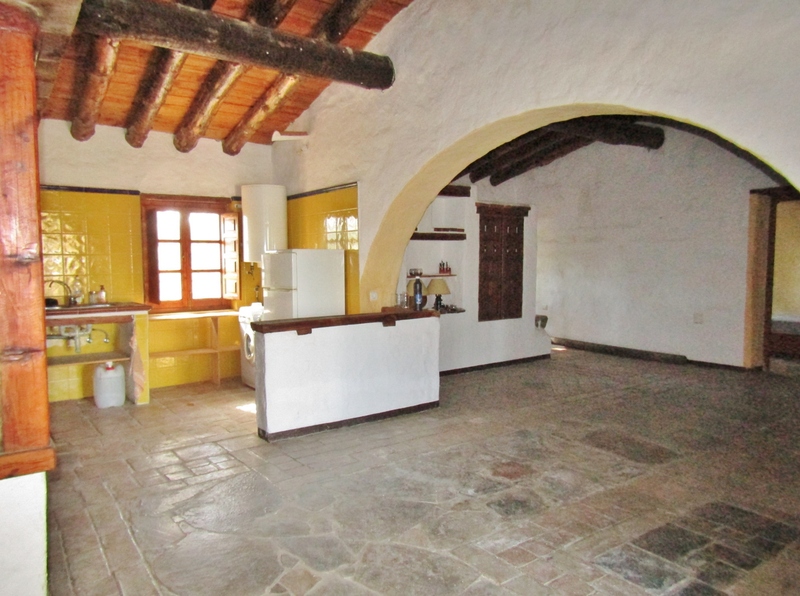 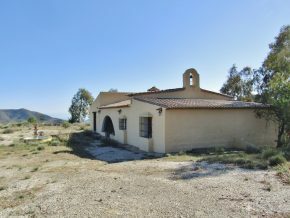 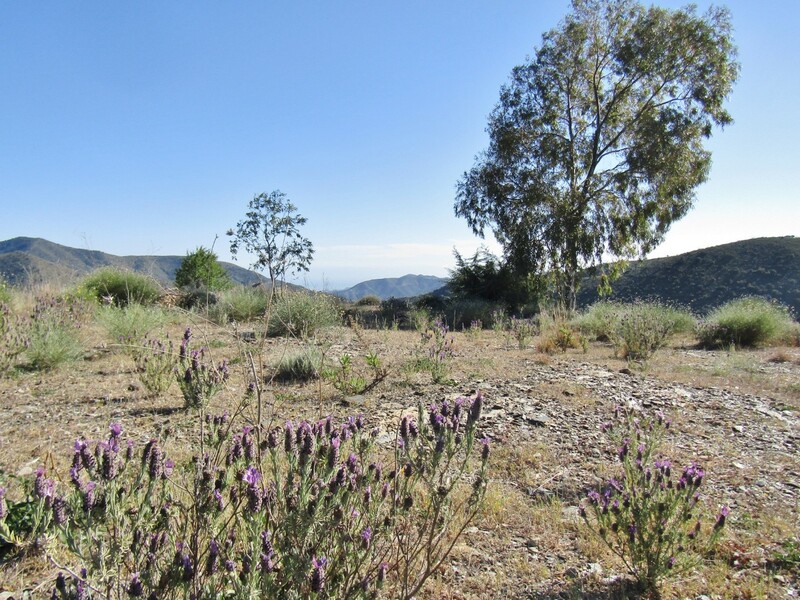 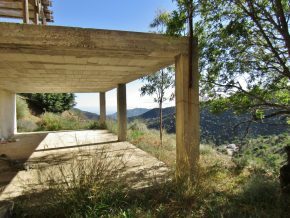 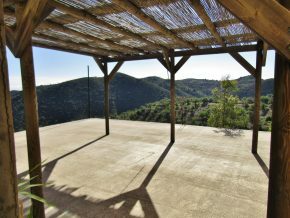 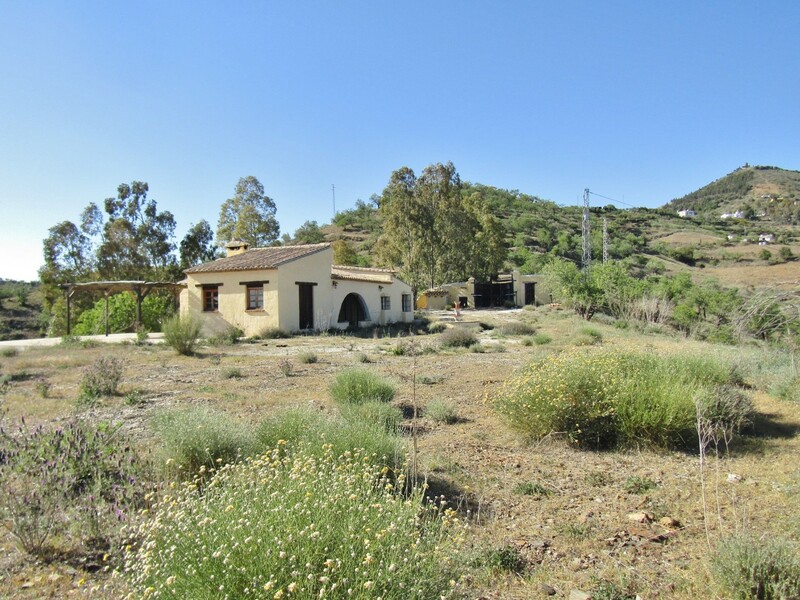 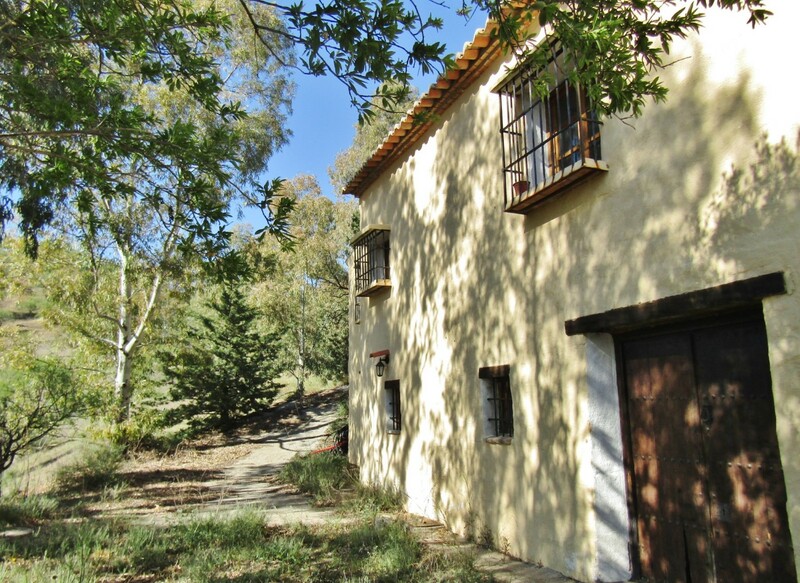 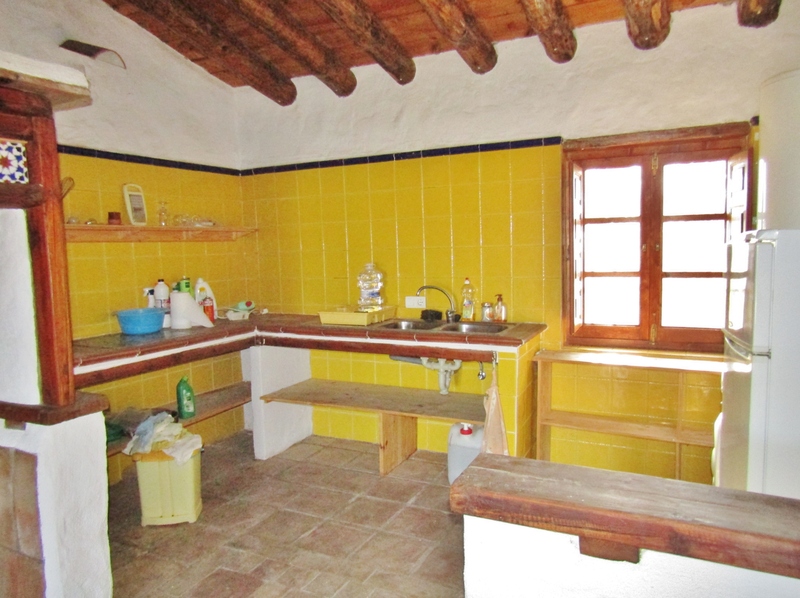 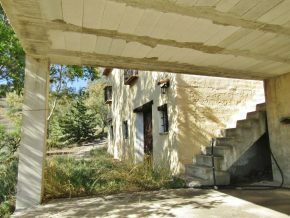 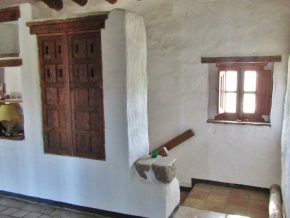 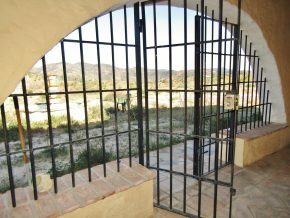 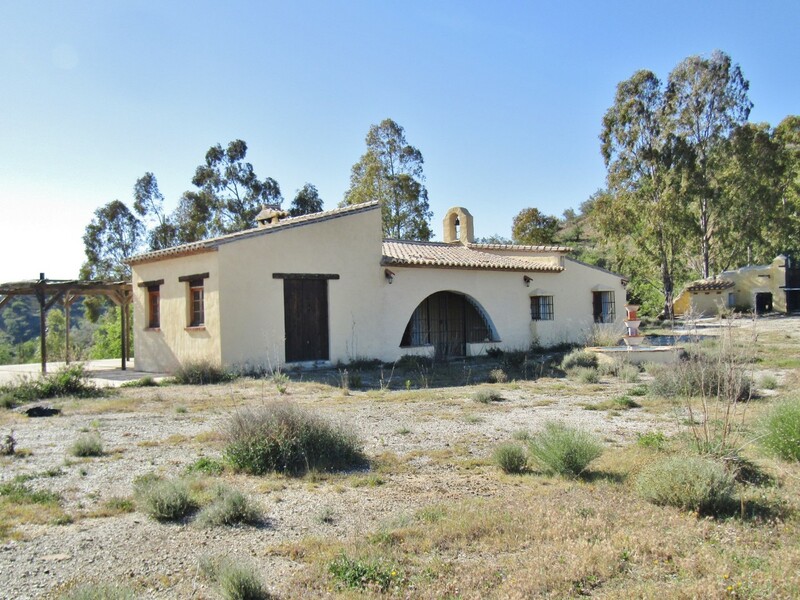 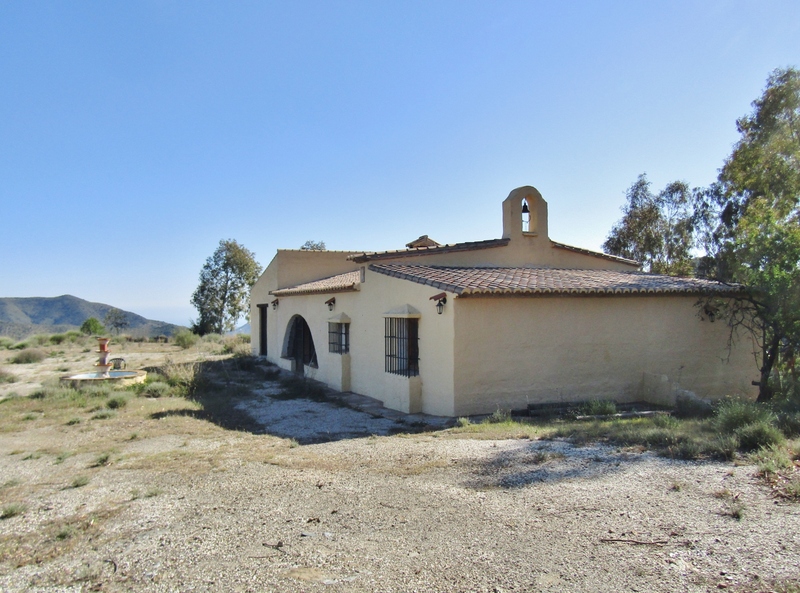 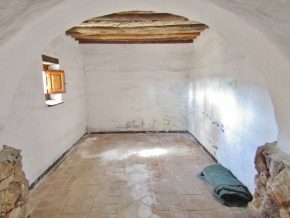 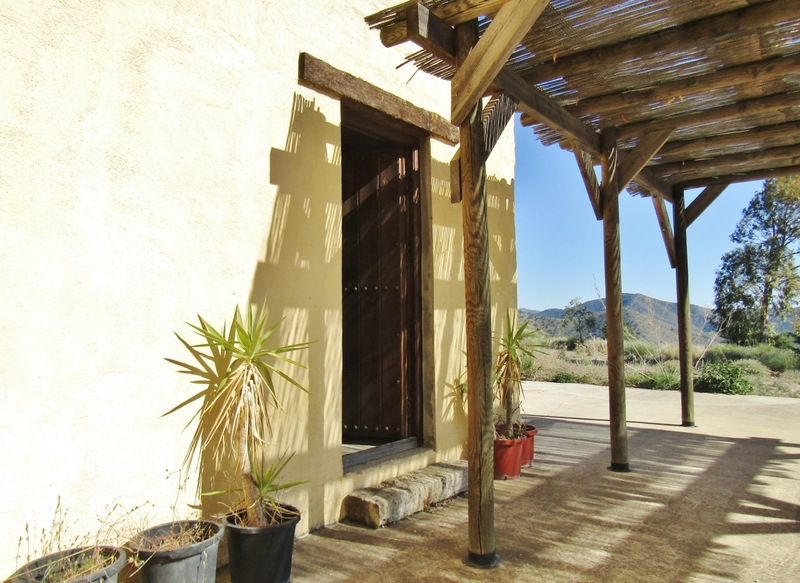 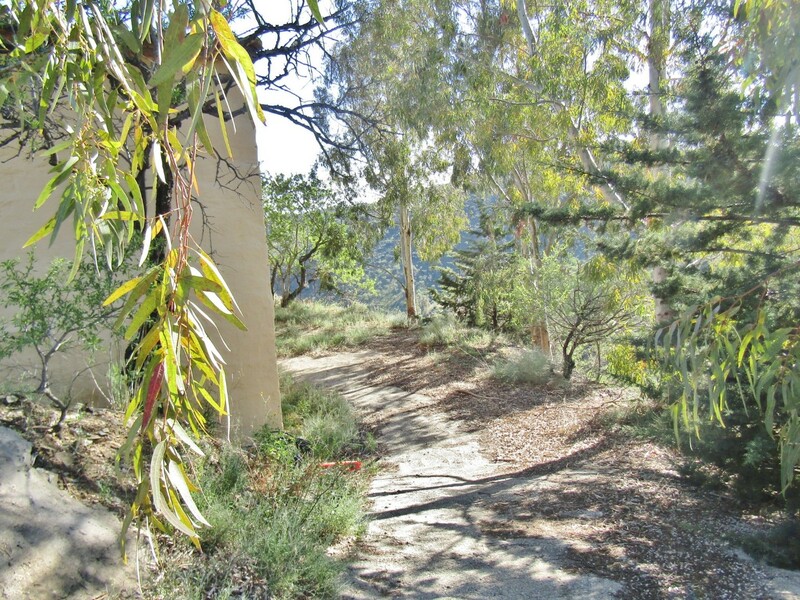 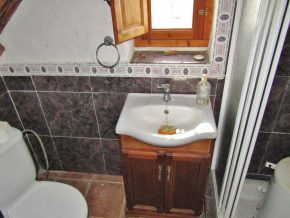 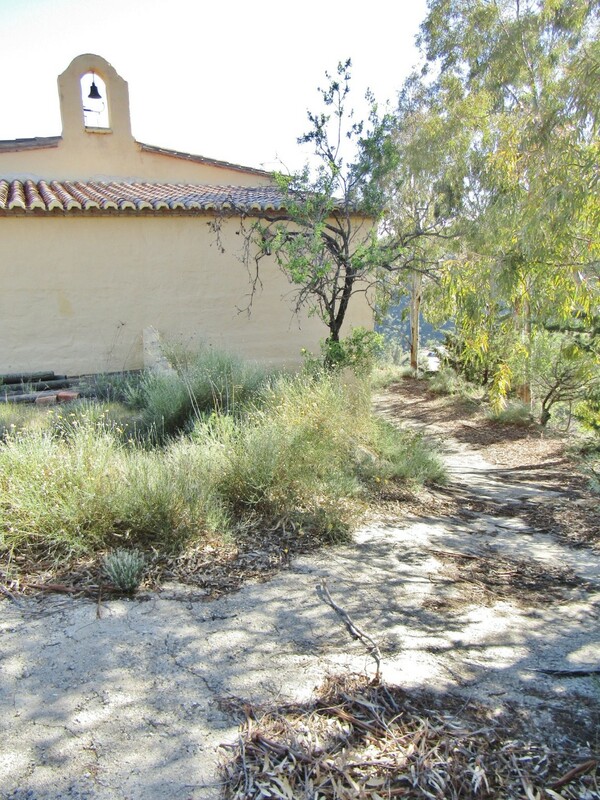 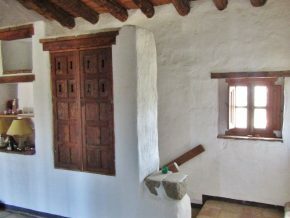 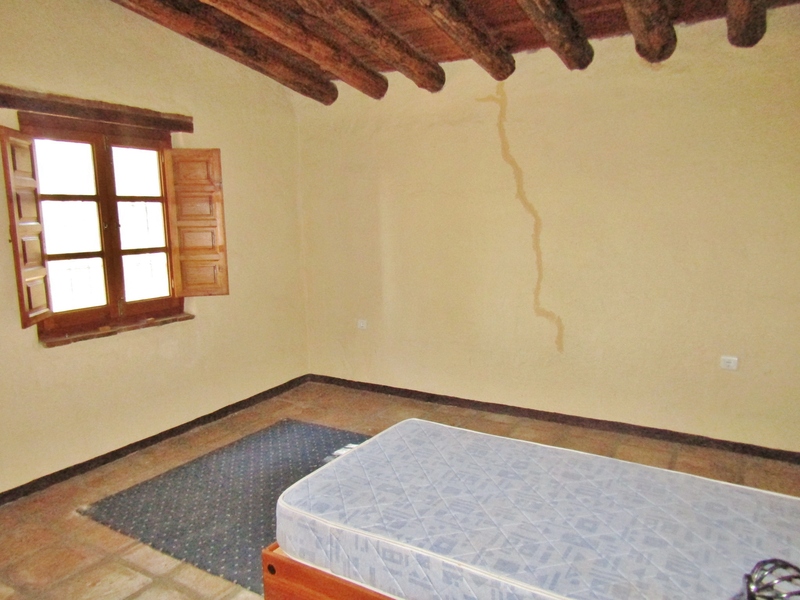 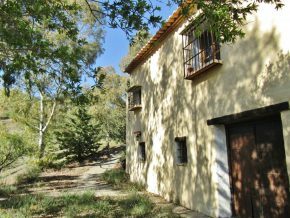 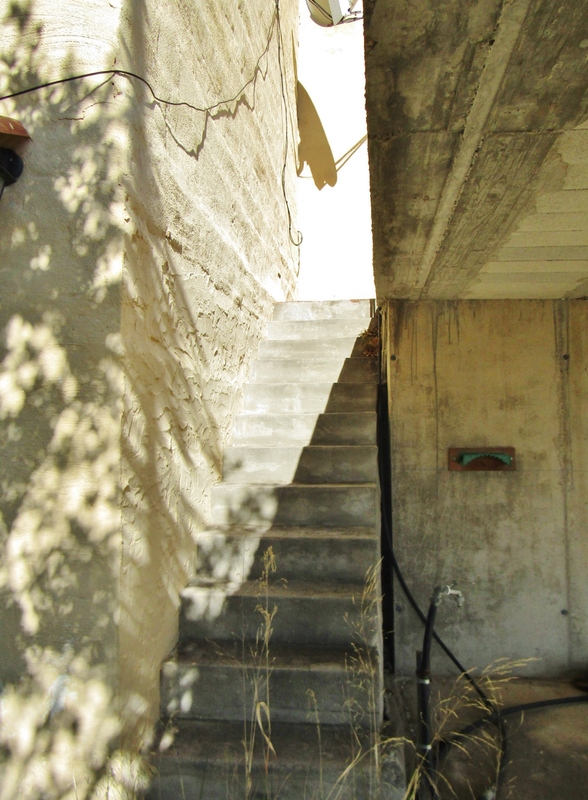 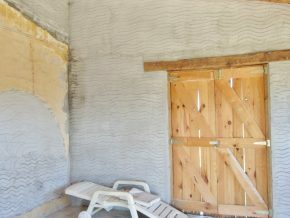 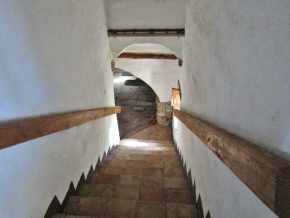 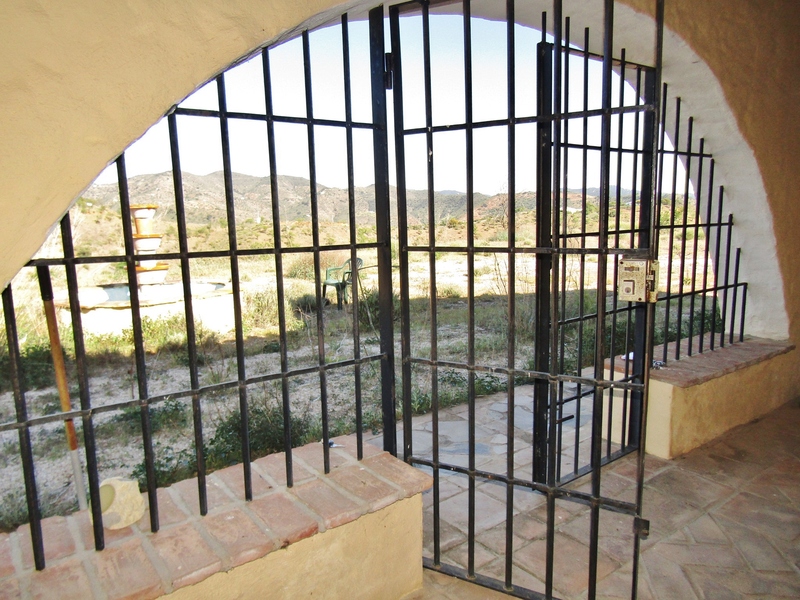 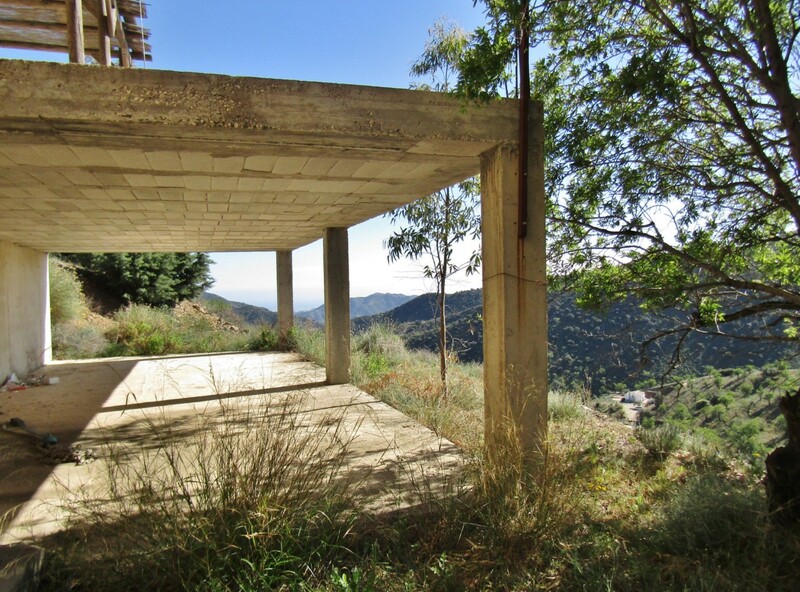 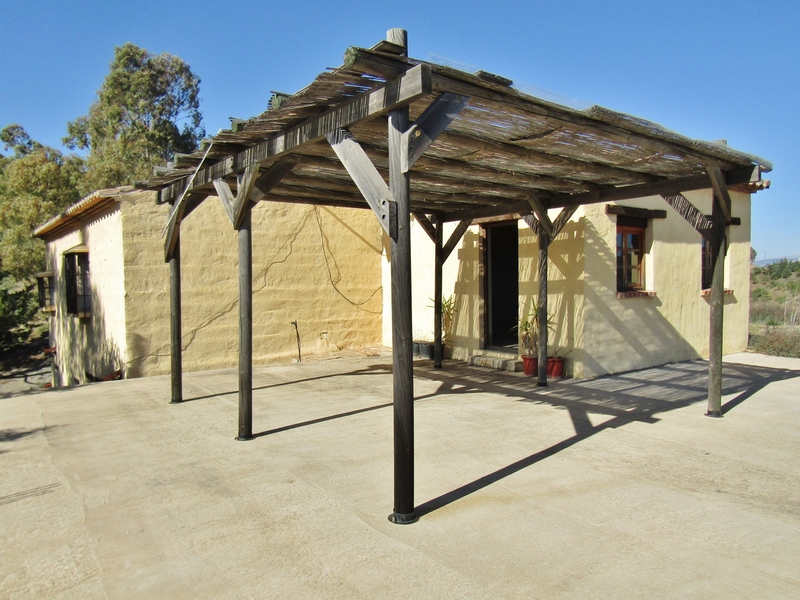 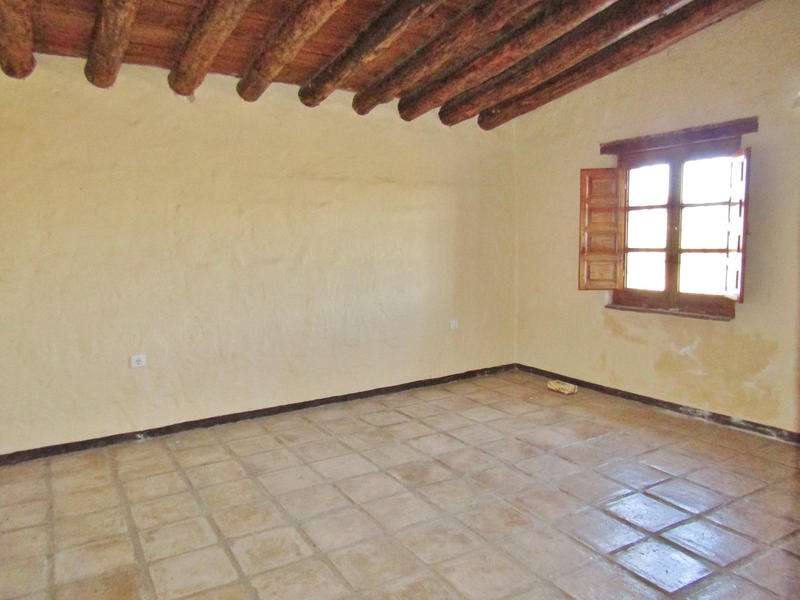 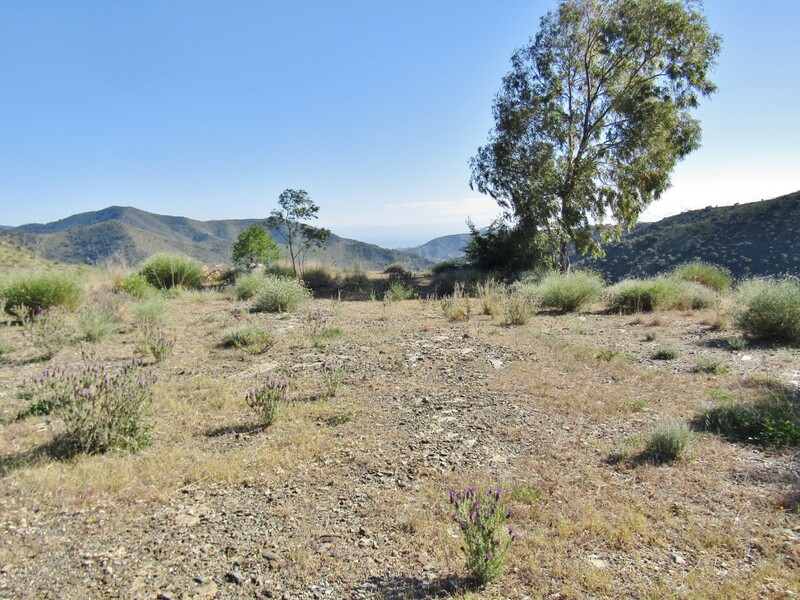 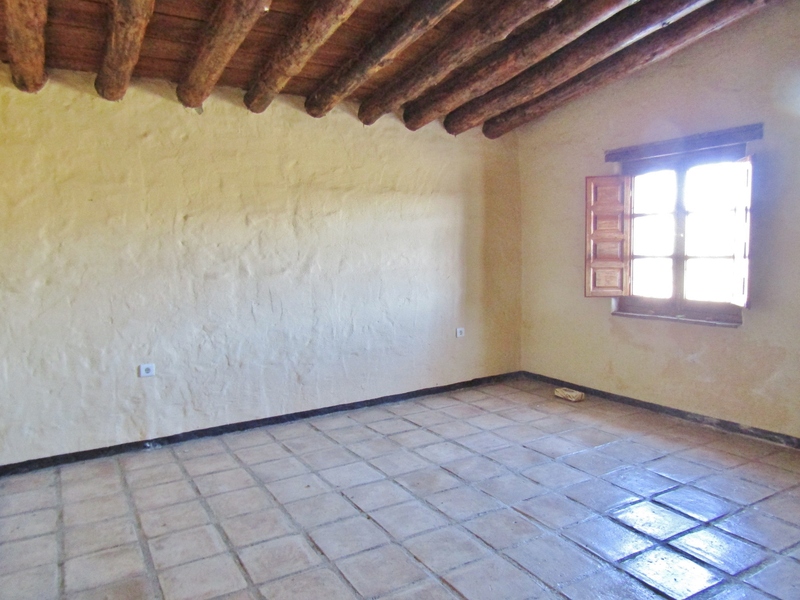 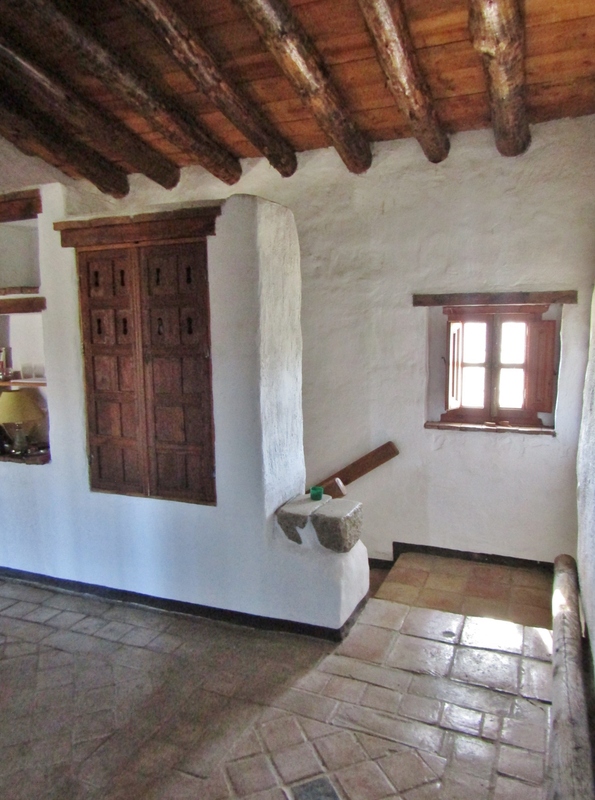 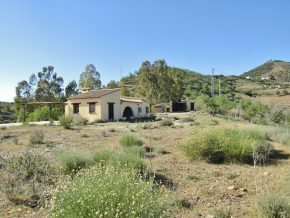 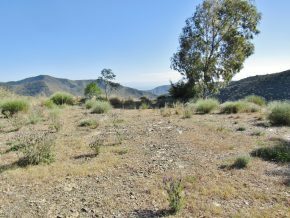 This cortijo is located above Malaga city, in the hills between Malaga and Casabermeja. 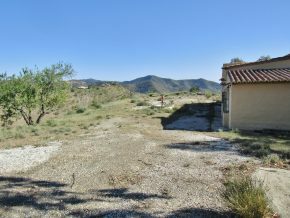 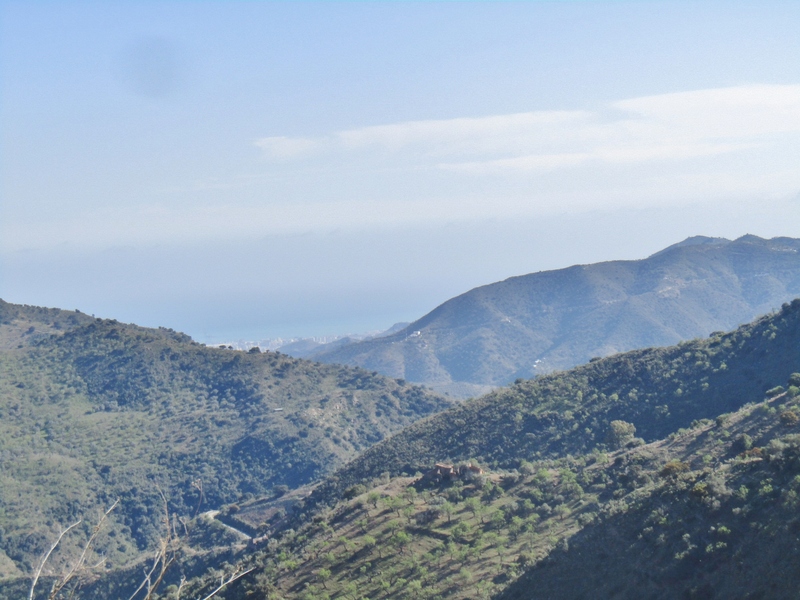 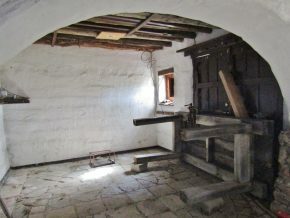 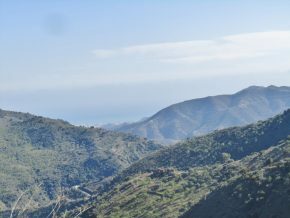 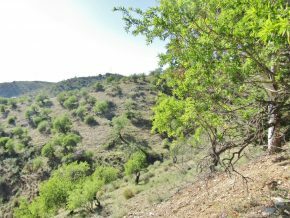 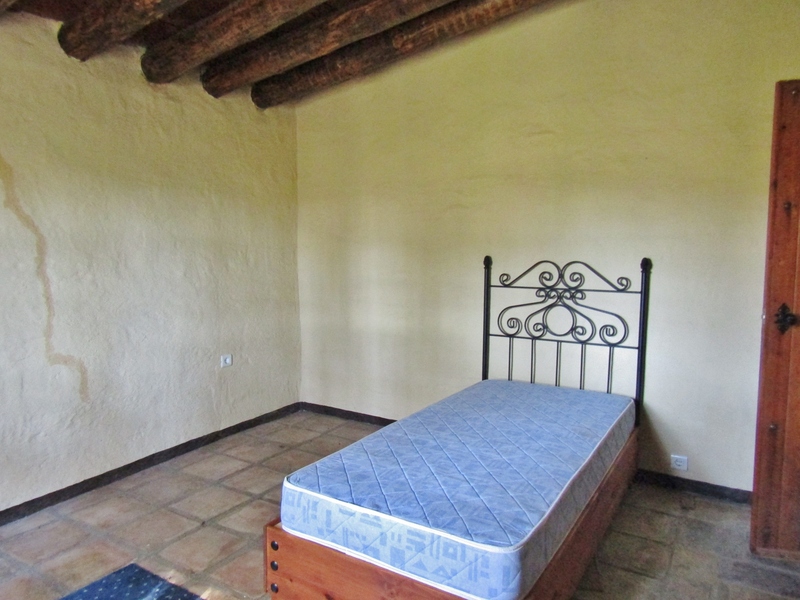 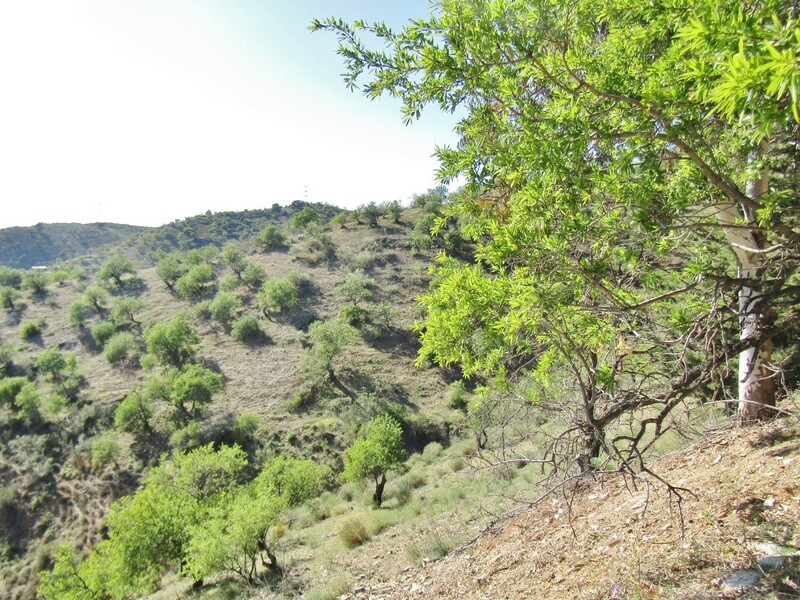 It is an 8 to 10 minute drive to the village of Casabermeja where there is easy access to Malaga. From the house to Malaga city is a mere 30 minute drive. 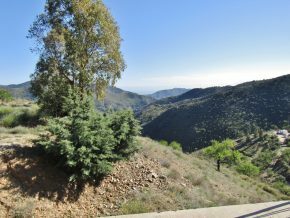 There is a track of 1.3Kms from the road, to reach La Campanita, part concrete and part dirt track in reasonable condition all year. 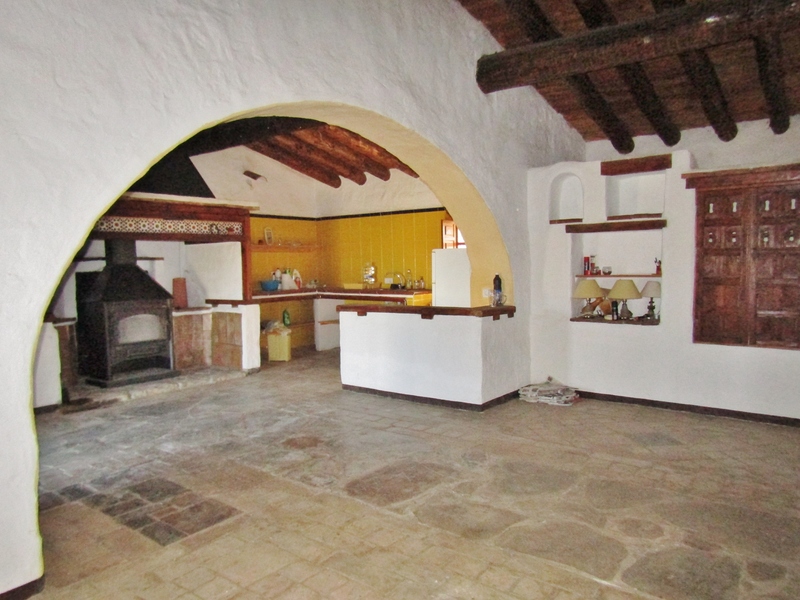 This spacious country house is 170m2 in total on two levels. 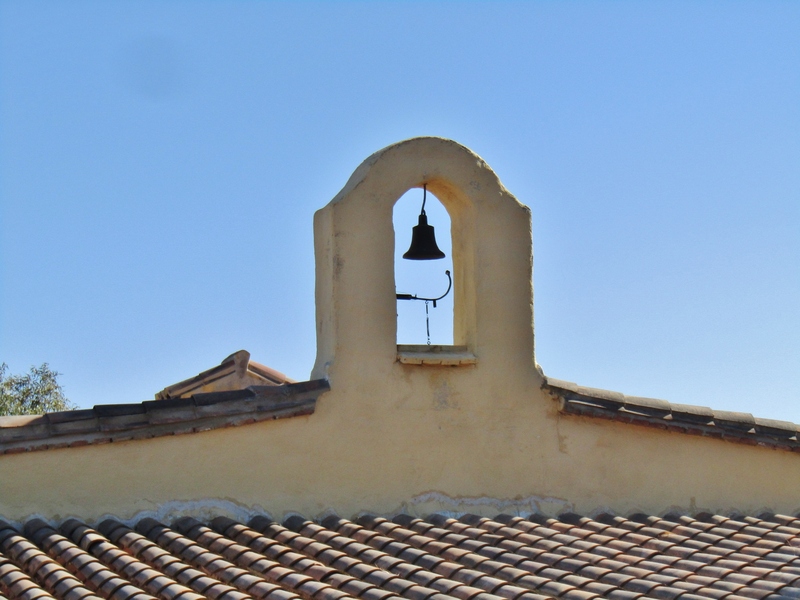 With a pretty belltower on the roof, the house is known as La Campanita (the Little Bell House). 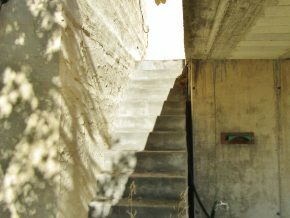 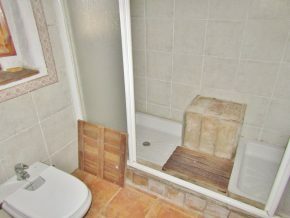 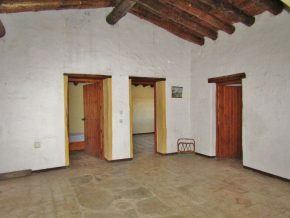 The majority of the house is on a single level, with steps leading down to one bedroom with ensuite shower room. 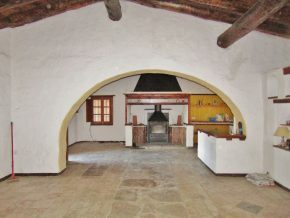 Upstairs, on ground level, the large double wooden doors, within a gated porch, lead into the open plan living area (kitchen, dining room with huge built-in woodburner, and living room. 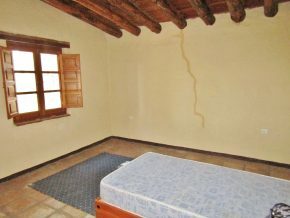 Off the living room are two very spacious bedrooms and a bathroom. 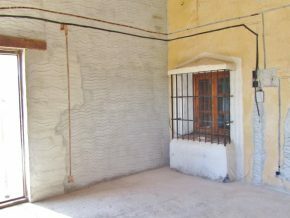 Next to the ground level is a separate large room, bedroom 4,with its own entrance and covered terrace (4.5 x 4m) which could potentially be made into a studio apartment or ‘granny annexe’. 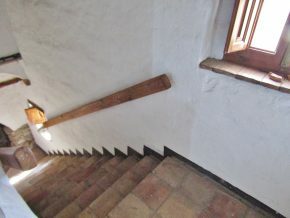 On the lower level, the downstairs consists of a hallway (could be kitchen or another bedroom, living room, shower room and a bedroom, with double doors leading out onto a covered terrace with beautiful views. 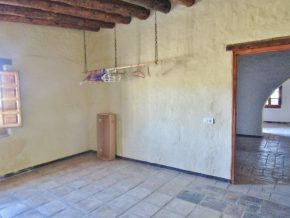 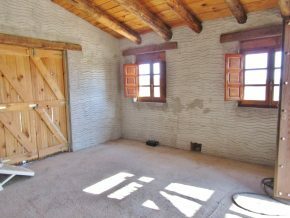 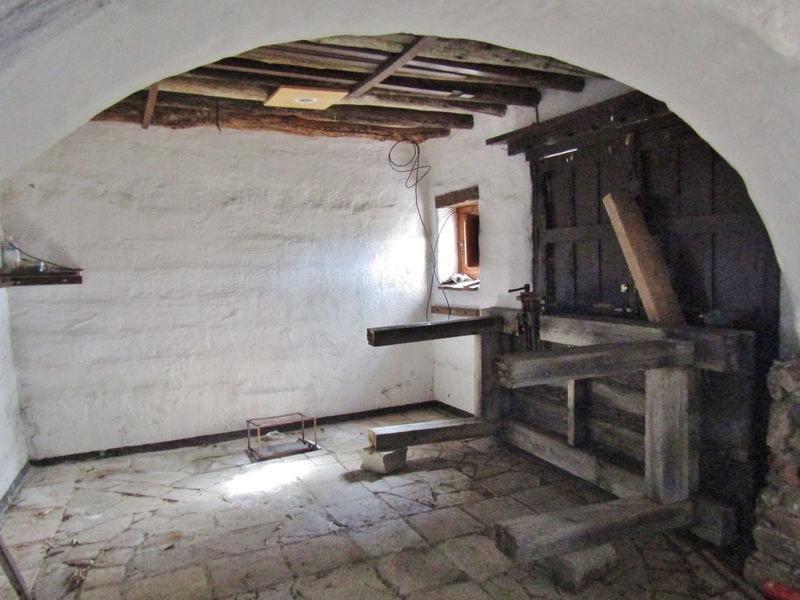 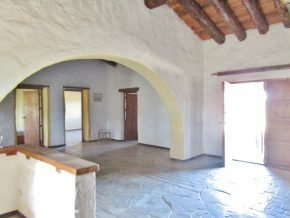 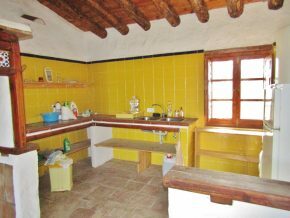 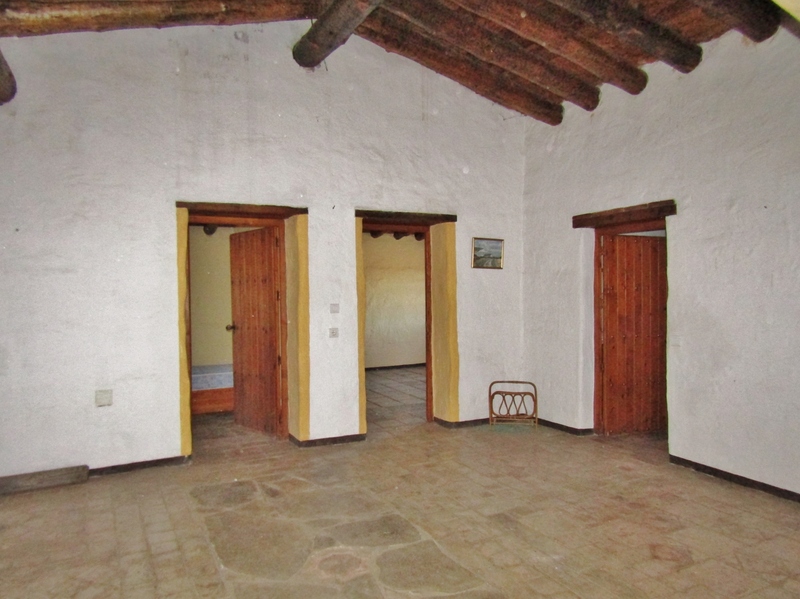 The house has beams and sloping ceilings, rustic terracotta floors and wooden windows. 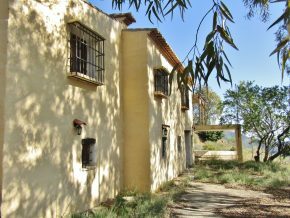 Consisting of around 35,000m2 of land, the entrance to the property, which is located at the very end of the track, is via a large gated and walled entrance into an ample parking area. 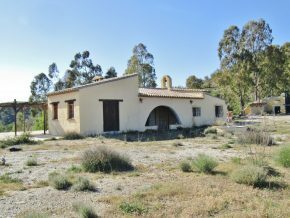 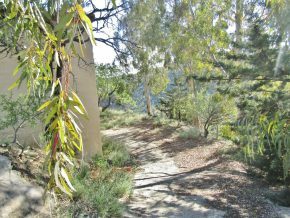 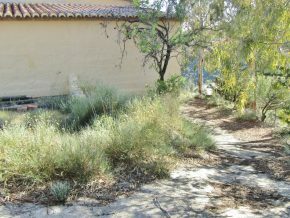 There is a very large flat garden area with a fountain feature, in front of and to the far end of the house, consisting of around 1000m2 of flat land. 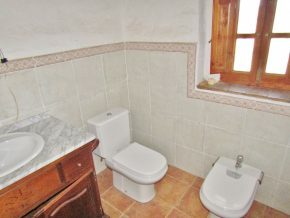 The views are very beautiful, across the countryside and out to the sea in the distance. The land slopes down on three sides and undulates across the countryside – ideal for anyone with animals, horses, etc. 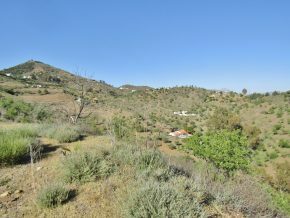 The land is planted mainly with almonds and olives and there are dog kennels on the land too.